OneJP, Japanese Auctions! 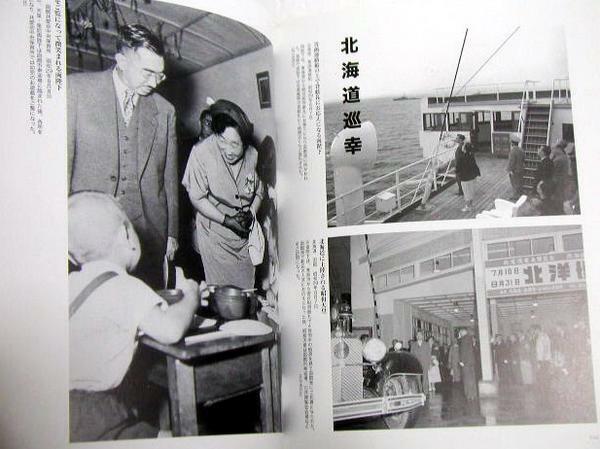 "Emperor Hirohito of Japan, the tour was Showa 21 years to 29 years Vol. 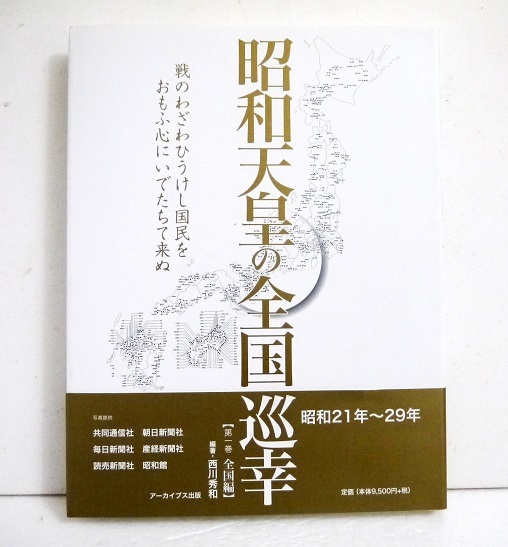 1 Japan Edition"
"Emperor Hirohito of Japan, the tour was Showa 21 years to 29 years Vol. 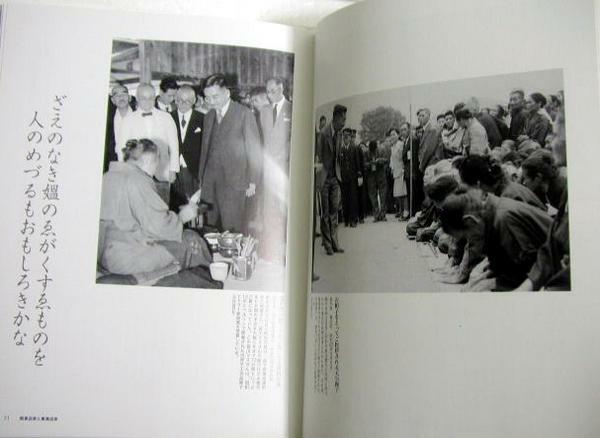 1 Japan Edition"
"Emperor Hirohito of Japan World Tours Vol. 1 Japan Edition"
Bargain Book. (New unused unused resale book. Seal affixed to such processing of your order). + + + This item description Auction Plate Maker 2 Created with + + +No. 108. 002. 002 * Please refrain from bidding those who are concerned about initial wounds and nervous one.